VANCOUVER, Canada – According to The Eating Disorder Foundation, disordered eating is a serious and complex emotional and physical problems. Without treatment, eating disorders may lead to mood swings, severe physical problems, and potential death. One of those debilitating eating disorders is called bulimia. In her publication, “Chasing Hunger” author Kathy Welter-Nichols offers unique and useful strategies that may help assist readers in their recovery and help maintain good strategies around self care going forward. 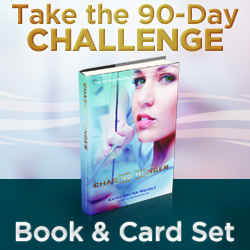 Showcasing nine simple challenges readers follow for 90 days this book offers clear self-help tools to assist the reader. It includes eating plans, supplements suggestions, exercise considerations and most importantly, provides techniques to interrupt the addictive behaviors. Welter-Nichols discovered that bulimia is like an addiction. It is something that people affected by the behaviors cannot stop doing, causing harm to their body, mind and soul. She offers materials that she developed working with her clients helping them remain bulimia free and maintain their recovery. 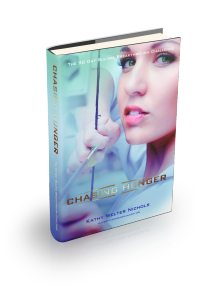 “Chasing Hunger” utilizes hypnosis and the technology of NLP (Neuro Linguistic Programming). The strategies offered in this book create a simple step by step methodology to help people help themselves. 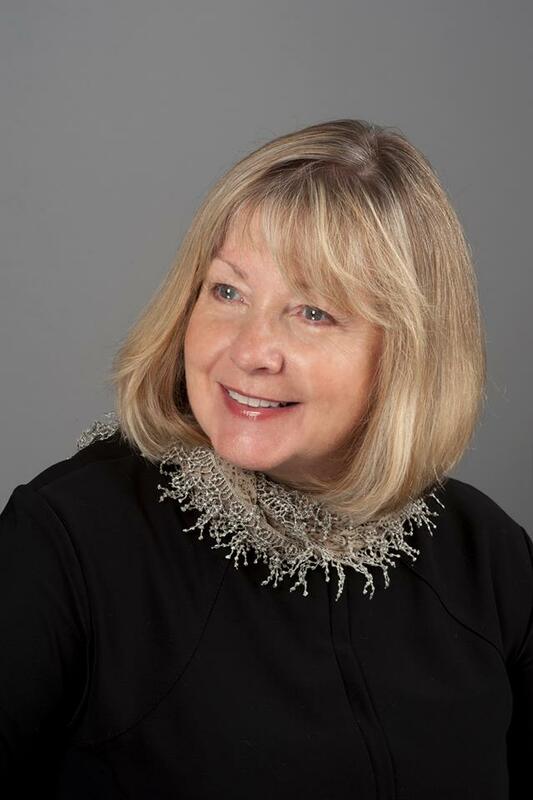 Kathy Welter-Nichols is an author, Certified Clinical Hypnotherapist, Master Hypnotist, NLP Master Practitioner and Licensed Trainer. She is focused on personal development, high performance coaching taking women into their personal place of power, to gain clarity about what they really want, through coaching, private one on one sessions, products and related training. She is the co-creator of Mastery of Deep Trance States®, a certified birth educator, pioneer of the Bulimia Breakthrough Method™, and My Birth My Way.